We are looking for 8 double sided pages for a brochure to be created. We have all the images but we are after a finished file that can be edited and images swapped. For now we just want images, layout and text boxes created so we can add more detail prior to printing. our colours are : purple, navy blue and gold. 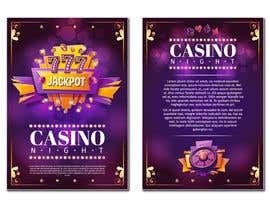 We focus on making gaming bases for casinos and gambling rooms. 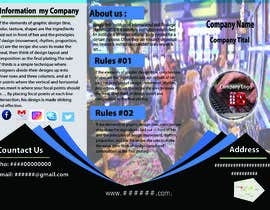 This brochure will be used for a gaming and hospitality expo in Brisbane and Sydney Australia. 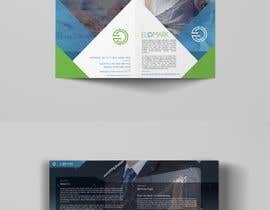 This needs to be classy looking for clients that could take them away with them.